Ducati’s new V-4 Superbike gets snapped testing. The first images are here and we cannot stop grinning about them. When it comes to sports bikes with full fairings, there are not many chaps in the world who make them better than these Italians. The Panigale, for instance, is the most coveted superbike for the way it looks, handles and rides. It is one of those Italian Exotics that can sweep you off your feet every time you get yourself near it. And if you do ride one, you know what a fearless machine it is, always wanting to break your spine due to the insanity, unless you tame it. But now, that superbike is seeing its last leg with Ducati teasing the ’final’ Panigale to come out of the Borgo gates. 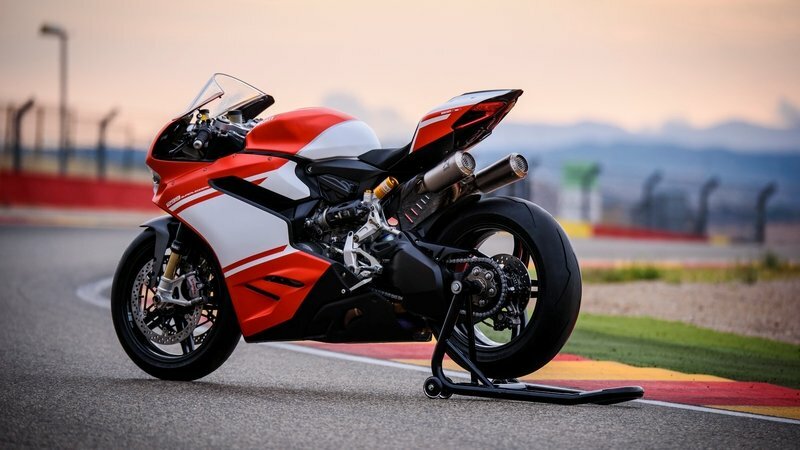 It will be the last L-twin superbike made by Ducati since it is ever so difficult for Ducati to adhere to the rules package in most of the World Superbike Championships the Panigale is currently in competition, its v-twin superbikes will soon lose out to the four-cylinder counterparts. Luckily, the Italian company is also churning out a new V-4 superbike as we speak. 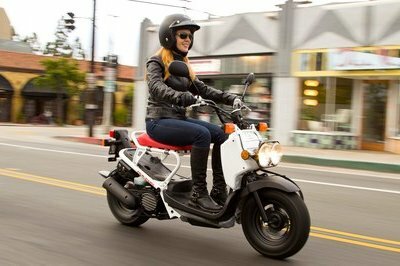 And the first images are out here as seen on Maxxmoto. The bike seen here is obviously not a production model, and Ducati has tried its best to hide all the lines and creases on this pre-production model. 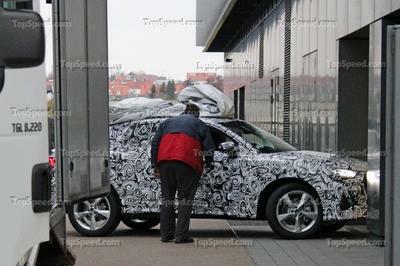 This spy image sees a bunch of test equipment fixed on the bike that has been lightly camouflaged. 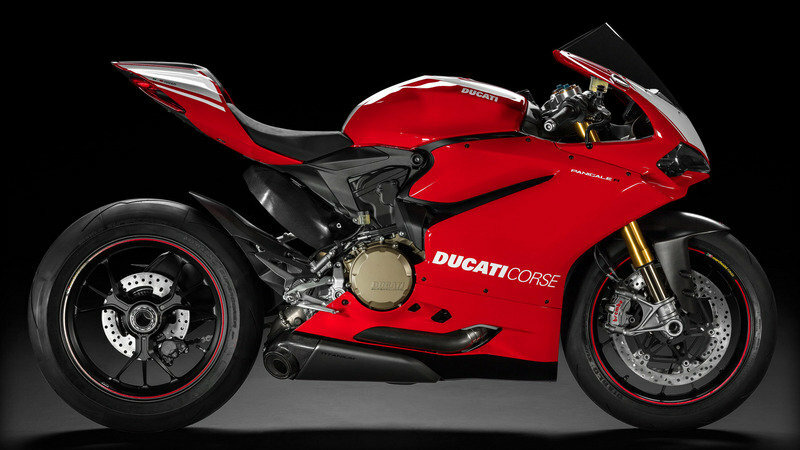 However, we can figure out the single-sided swingarm and the underslung exhaust unit similar to the current Panigale and the Superleggera. Ducati will make use of the current “frameless” chassis design that has the headstock, swingarm, and rear subframe attached directly to the engine mounts. Talking about the engine, it will have the same pedigree and DNA of the brand’s MotoGP powertrain, the Desmosedici V4. The V4 engine will also borrow cues from the Superquadro v-twin engine design elements to get the right packaging and balance. Other mechanical elements cannot be verified for sure, but it looks like this V4 superbike will make use of Ohlins semi-active electronic forks up-front and a conventionally mounted rear shock unit. 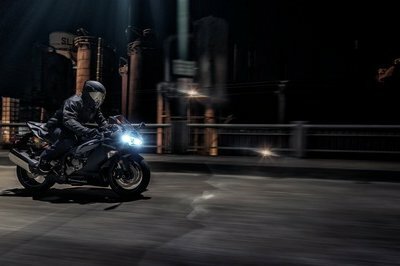 Expect all kinds of electronic rider aids and rider modes to be made available to the rider to hoon the new power on the Italian machine. It will replace the L-twin powered Panigale and become the flag bearer of the Italian company. 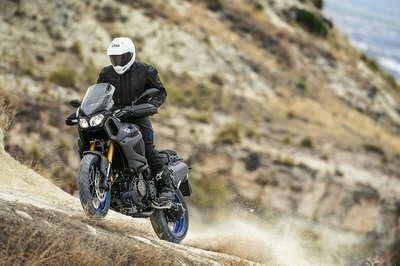 But that is only going to debut later this year, at the EICMA show in Milan. Until then, the ’new last’ Panigale will remain the flagship, and it opens up to the world on July 7, 2017.